There is nothing quite as majestic as a steadfast Valley Oak Tree; famous in Tulare County for its size and beauty and a constant reminder of our communities' roots. Urban Forestry is determined to keep the memory alive. CSET's Urban Forestry Program engages Sequoia Community Corpsmembers in environmental stewardship and conservation projects. The program's primary concentration is within the urban environment, focusing on the re-vegetation of public waterways with an emphasis on restoring the native Valley Oak Riparian Corridors. This is all done along with an effort to provide scenic alternative-transportation trailways. 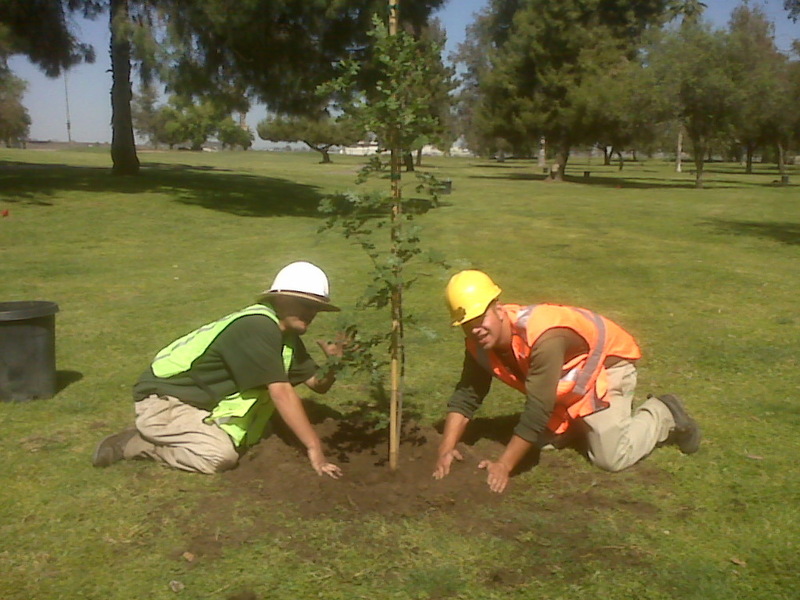 Coupled with the planting and maintenance of 500-1000 city street and park trees, the Urban Forestry program strives to provide economic, social and environmental benefits to the communities where we work and play. The program gives young adults an opportunity to learn leadership skills, develop a work ethic and a passion for the communities in which they live. For more information about Urban Forestry, please contact Jennifer Azevedo (559) 741-4695. Most of the Urban Forestry Program is funded through state and federal grants. Currently, CSET carries grants that involve Proposition 84, the California Department of Forestry and Fire, California Resources Agency, Caltrans, Sierra Nevada Conservancy, CalReleaf and the American Recovery and Reinvestment Act. 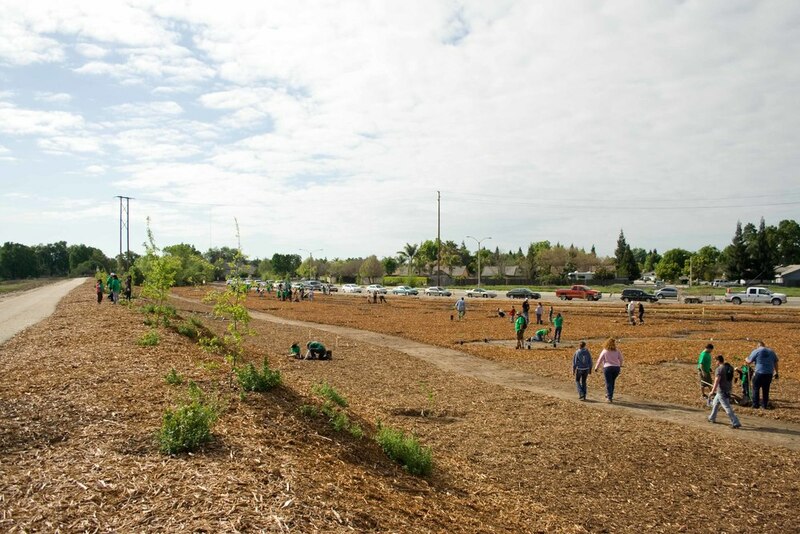 CSET works in close partnership with The Urban Tree Foundation and the cities of Visalia, Tulare and Porterville. The Urban Forestry Program also engages in occasional 'fee for service' contracts. Please watch this message from the USDA Forest Service Chief Tom Tidwell about the importance of Urban Forestry.